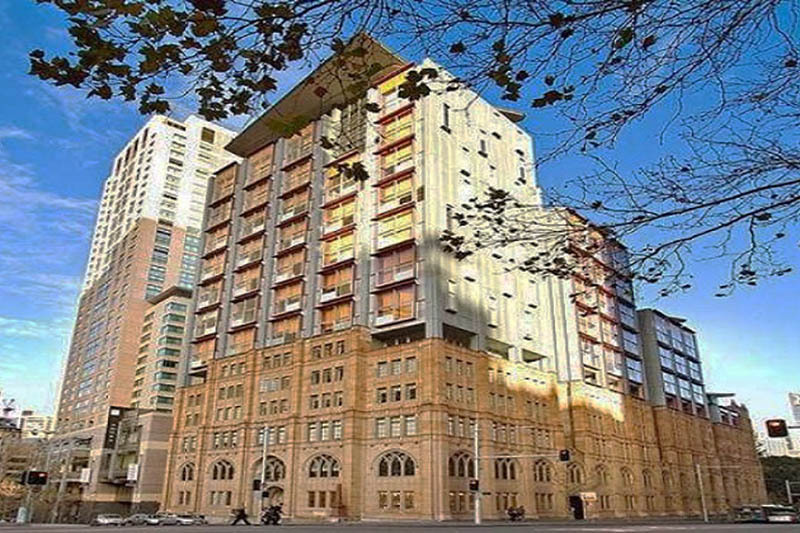 Your premier, private day surgery within the heart of Sydney’s CBD. Dr. Angelo Tsirbas has received international recognition by his peers for his innovative surgical techniques. He is sought after by patients from around the world for help in correcting some of the most challenging complicated cases. 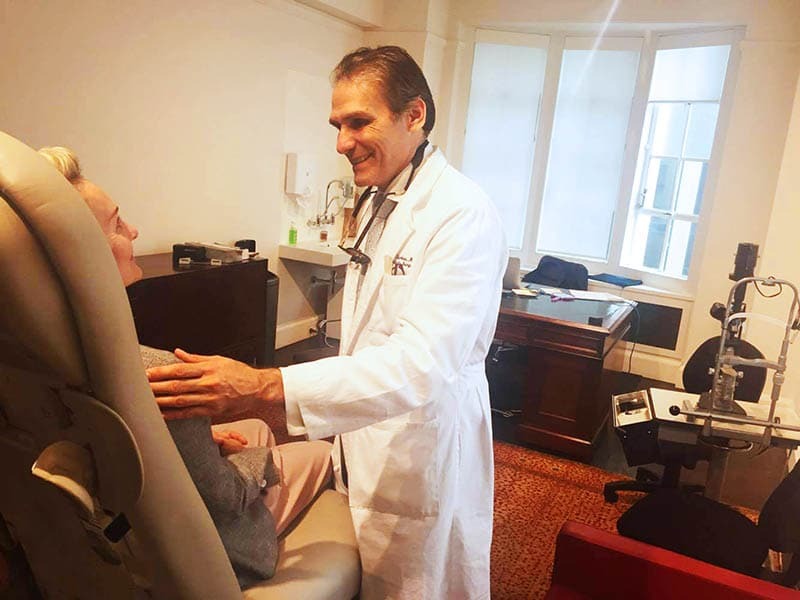 His work specialises in obtaining the finest and most natural results for blepharoplasty, brow-lift and ageing face surgery.